How Far is Swaraaj Paradise? 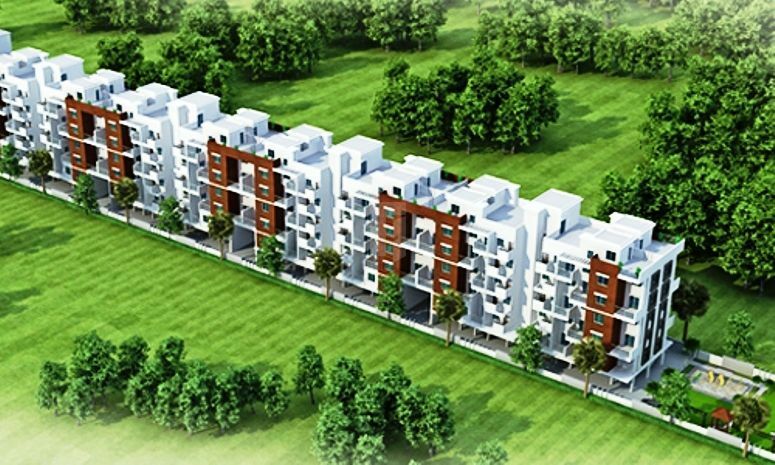 Swaraaj Paradise is one of the residential developments of Swaraaj Realties. 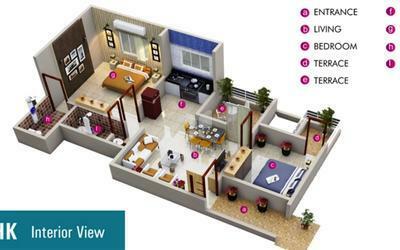 It offers spacious and skilfully designed 2BHK apartments and commercial space. The project is well equipped with all the basic amenities to facilitate the needs of the residents. Swaraaj Developers founded in 2004 that gained a reputation early on for its work in real estate. The focus has always been on design and the power of communicating through drawings. Swaraaj Developers is an architecture and design firm based in Pune, Maharashtra. Over the ten years since its founding, Swaraaj Developers has built a formidable and growing knowledge base in architectural design and design-build processes that is as vast as it is deep. The teams at Swaraaj Developers combine high critical thinking skills and visual acuity, design intelligence and hands-on involvement in the design-build process. Swaraaj Developers treasures knowledge, intelligence and perseverance in learning, and these inform the firm’s work culture. Swaraaj Developers employs a highly eclectic work style of knowledge building in allied fields, a workforce with core strengths in varied sectors and extensive client research and fieldwork. Therein, its strengths lie in its ability to leverage the clients’ position using the power of design knowledge. Swaraaj Developers commits to vigorous design review sessions and a critique has infused its designers with a shared sense of commitment to every project.